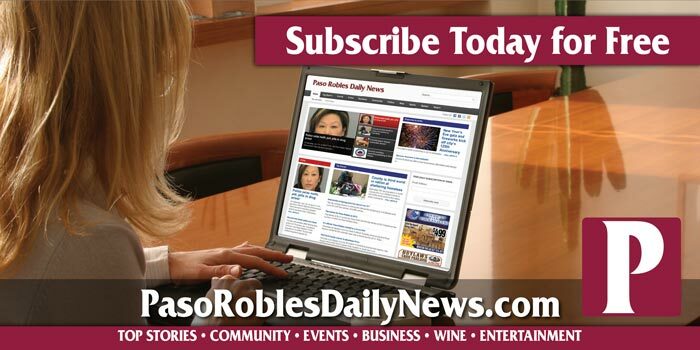 –The Atascadero Lakeside Wine Festival has announced a rebrand this year, becoming the Central Coast Reserve at Atascadero. The move to rebrand was made as the festival welcomes more wineries, breweries, cideries, spirits, art, and increased local business participation, according to a press release from the festival. The festival also is promoting a three-day line up of events for the weekend, starting with the Mayor’s Winemaker Dinner hosted by the Kiwanis Club on June 21. 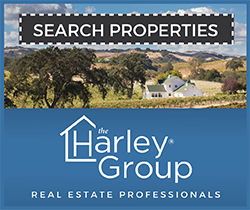 On June 22 is the Golf Tournament at Chalk Mountain hosted by the Atascadero Optimist Club, Wine’d Up in the Sunken Gardens hosted by Kennedy Club Fitness, the Magic Behind the Glass at the Pavilion, and the Central Coast Reserve at Atascadero festival. On June 23, participants can continue the experience with Sunday Funday. The Central Coast Reserve at Atascadero opens to general admission at 4 p.m. on June 22. 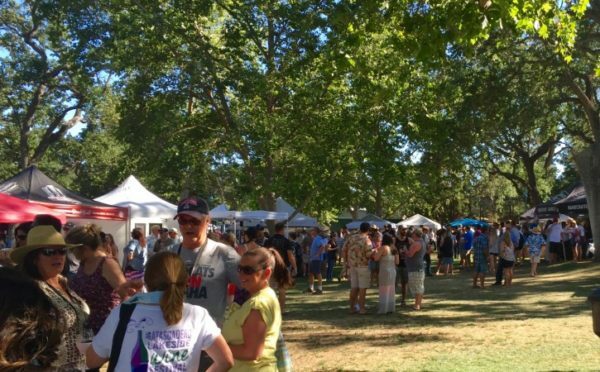 The festival continues to take place at Atascadero Lake Park and the Charles Paddock Zoo. A portion of proceeds from the festival goes towards the Charles Paddock Zoo. Attendees of the festival will still find everything they know and love about the festival, including paddle boats, and discover additional drink options and vendors. All attendees will receive a custom engraved glass and tastings from all the wineries, breweries, cideries, and distilleries that participate. Participants can also join in on Sunday Funday and enjoy special discounts to some participating vendors on June 23. 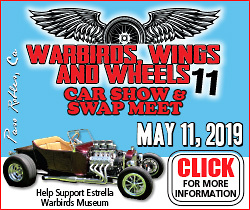 Early bird prices for the event are on sale now and can be purchased at centralcoastreserve.com. Attendees can choose from three different tickets: general admission, general admission plus, and deluxe. 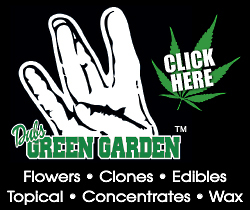 Each ticket offers a variety of different benefits, ranging from early admission to entry into Magic Behind the Glass. Early bird ticket prices close May 1, so attendees are encouraged to purchase their tickets early.